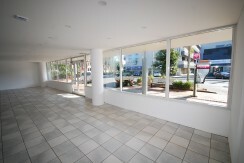 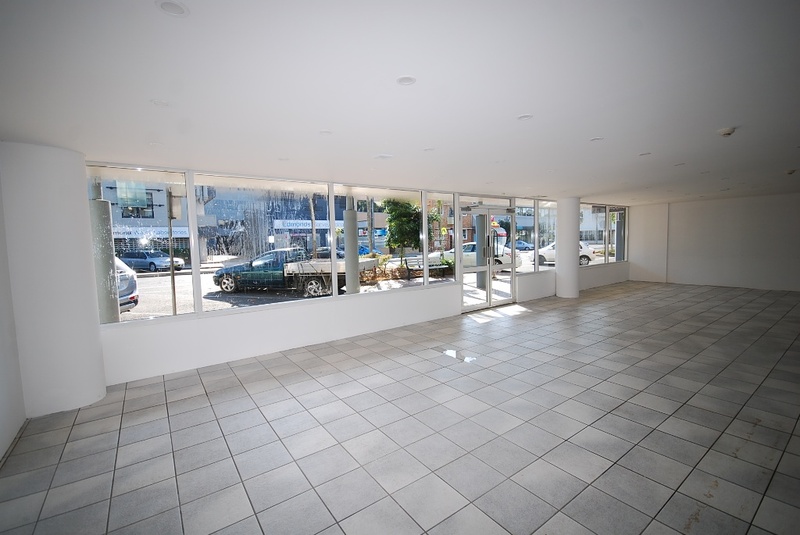 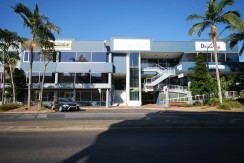 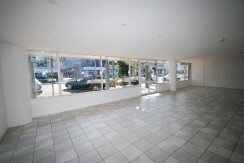 RETAIL / OFFICE IN LAND MARK BUILDING. 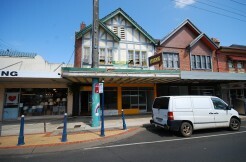 13.6m frontage to Conway Street. 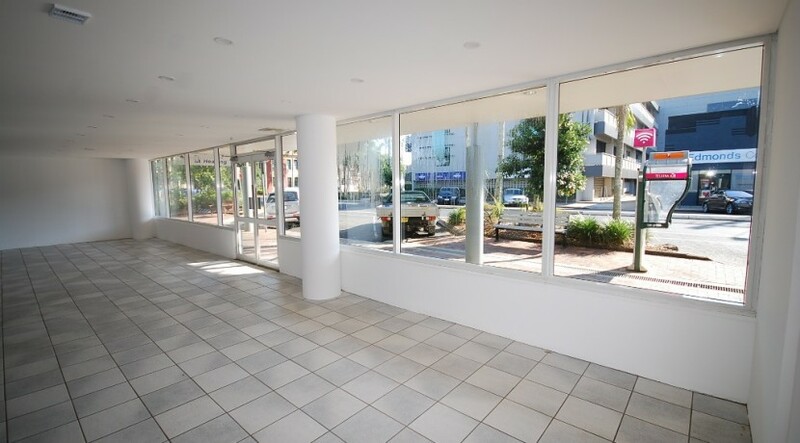 Glass shop front with double swinging doors. 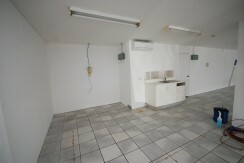 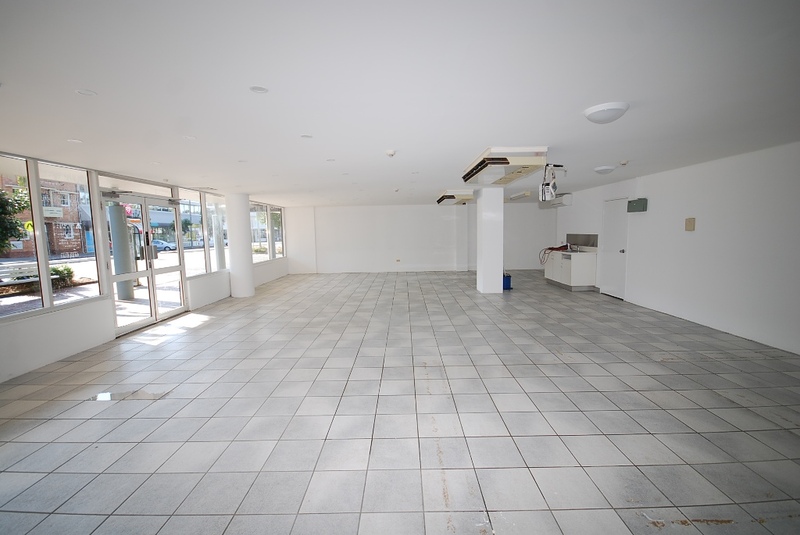 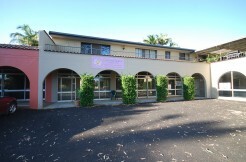 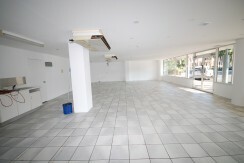 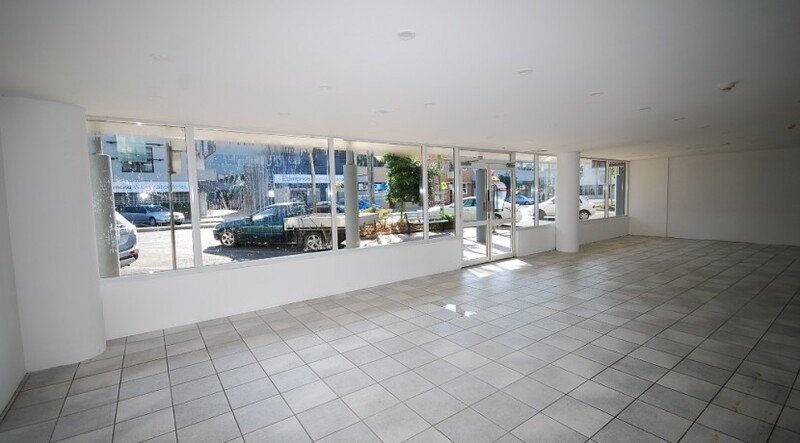 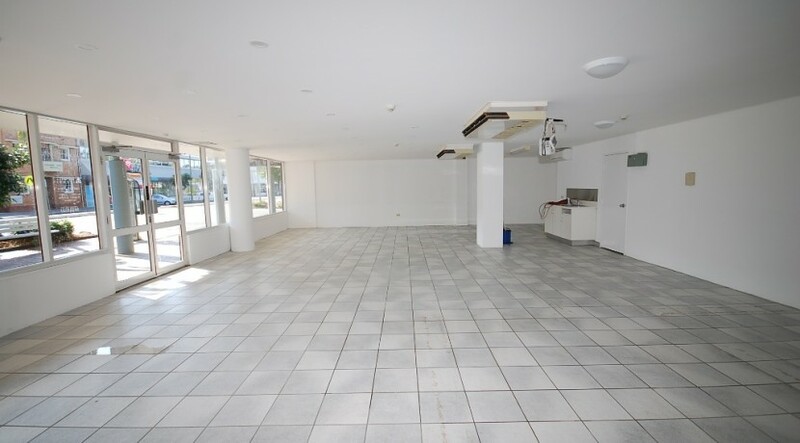 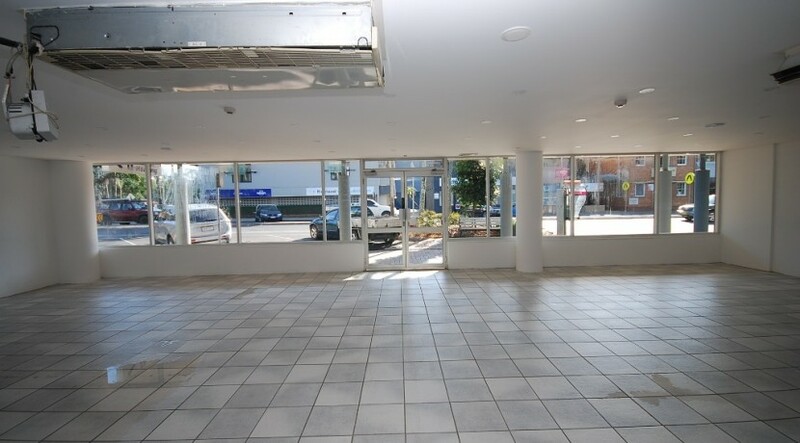 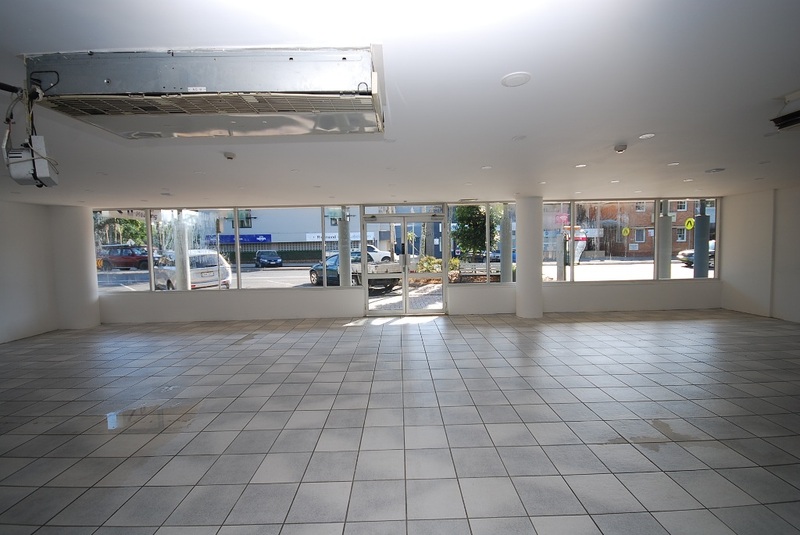 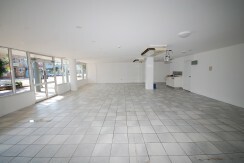 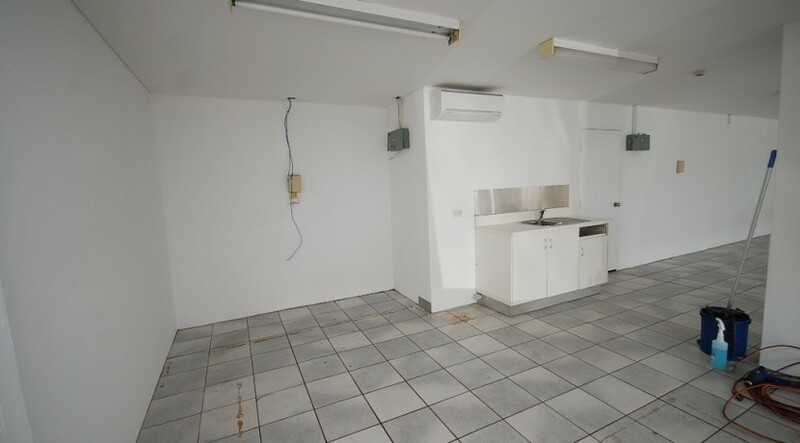 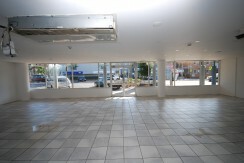 Air conditioned, tiled floor, rear entrance. 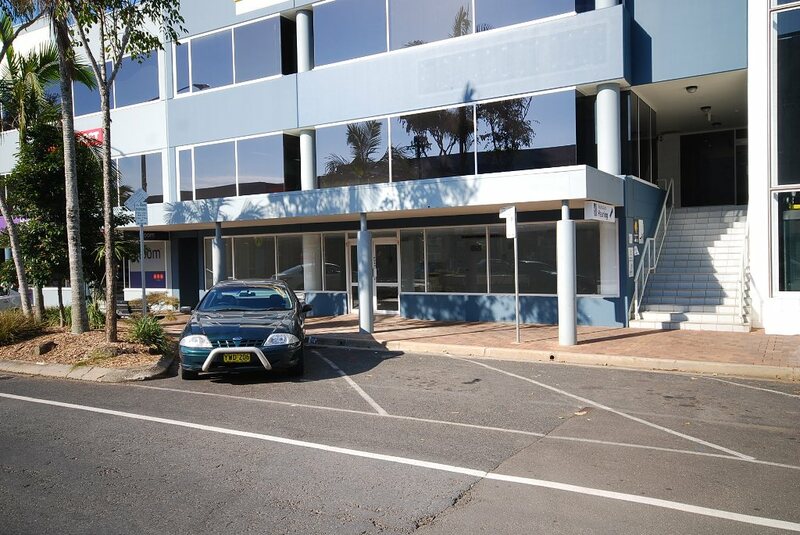 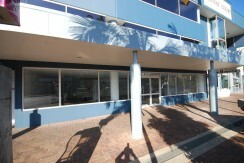 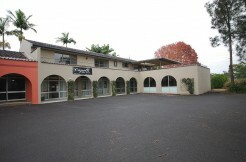 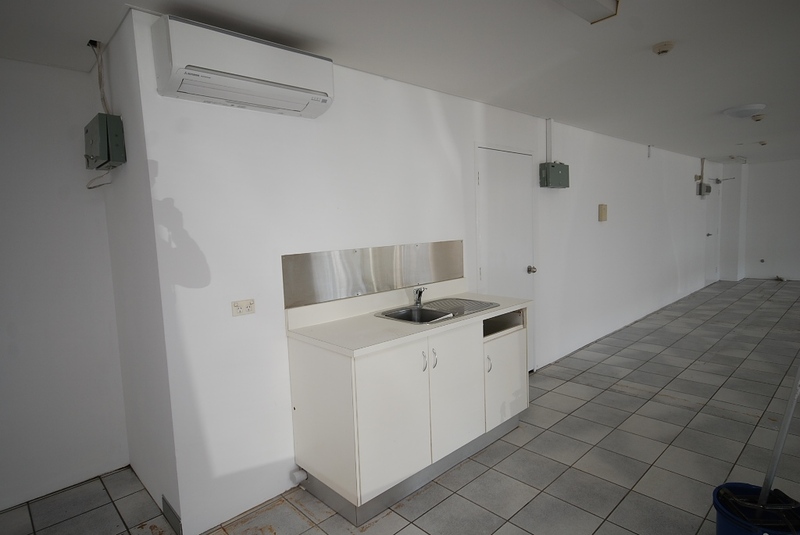 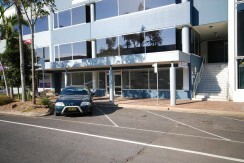 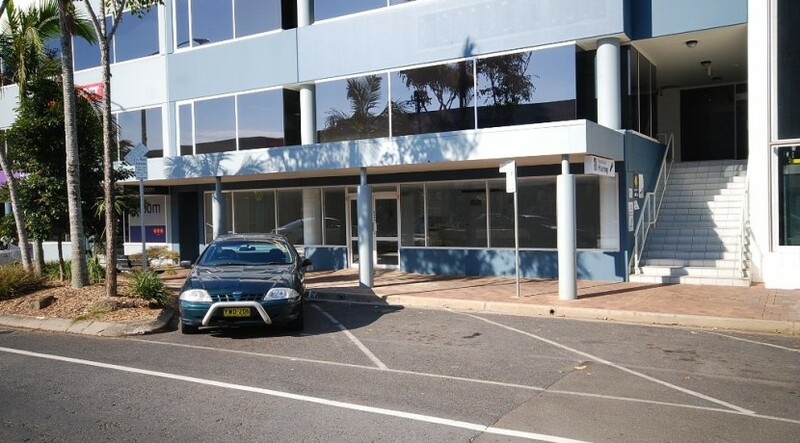 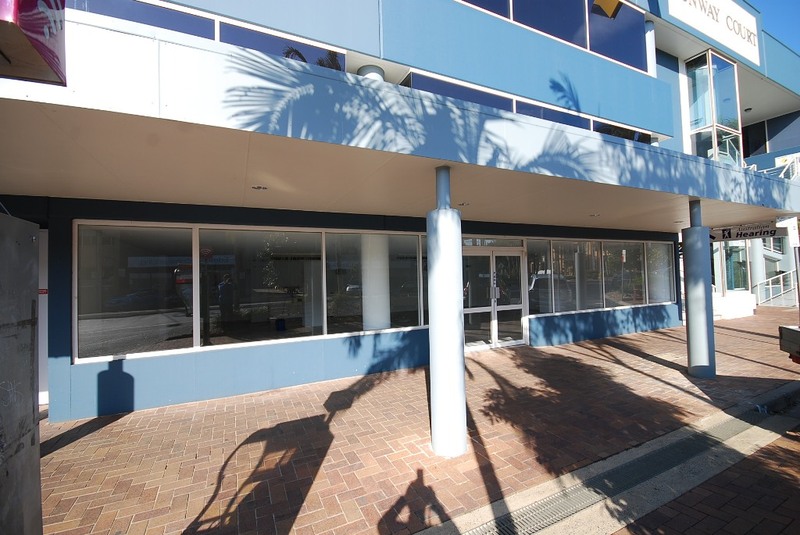 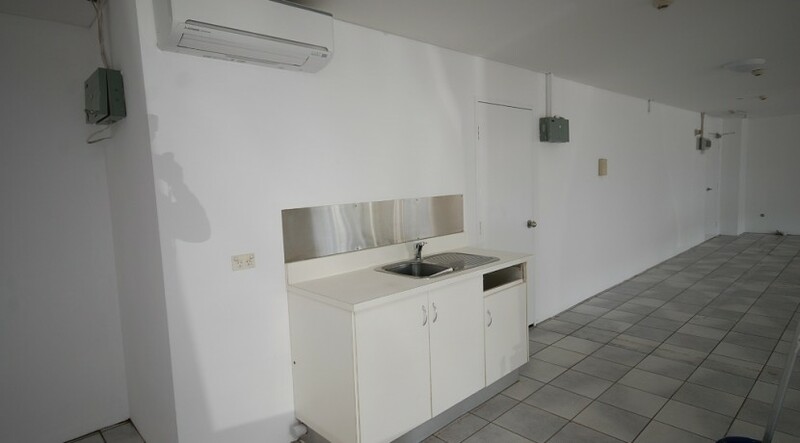 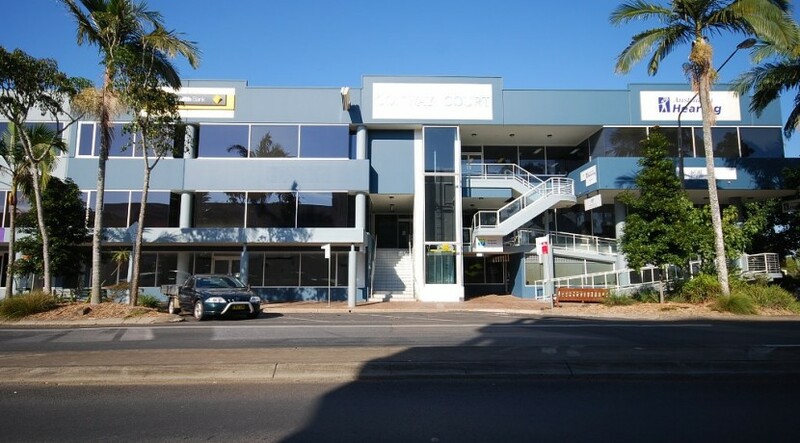 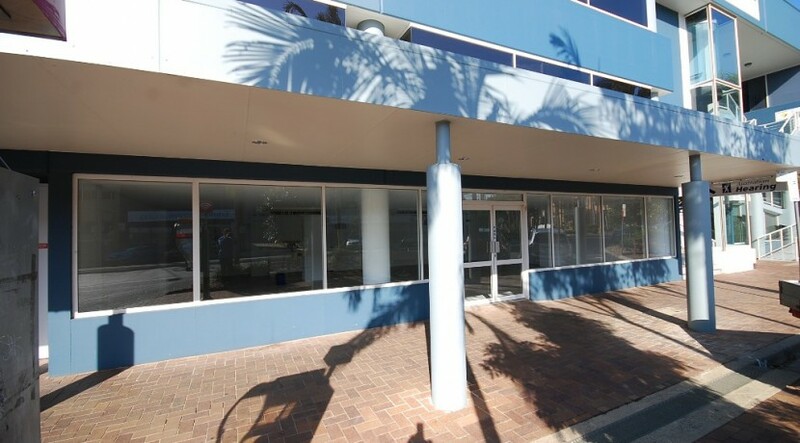 Located amongst government and corporate tenants.